This is a 50ml zero nicotine shortfill. If you wish to vape with nicotine we recommend you add the 1 x 10ml nicotine booster shot of your choice. 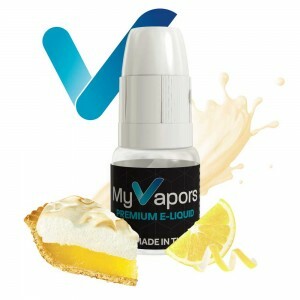 For example; adding 1 x 18mg 10ml shot will create 60ml of 3mg eliquid.